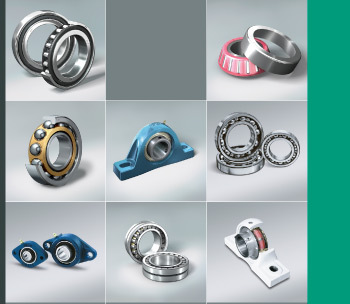 NSK is one of the world’s leading manufacturers of rolling bearings and linear technology. NSK products & solutions can be found in all types of applications. In the toughest environments & under the harshest conditions, NSK’s innovative products are reliable, durable & cost efficient. With over 90 years experience and more than 35,000 NSK products and services available, SUMMERS® can provide you with the right solution and quality for your application. The products listed below are all available through SUMMERS – Your authorised distributor. If you would like further information on a particular NSK or RHP product, the links below will take you to that product on the NSK website.